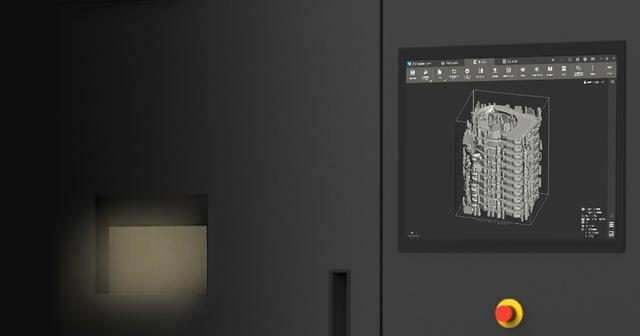 Released in November 2017, the ProX SLS 6100 is 3D Systems’ latest Selective Laser Sintering (SLS) additive manufacturing system. 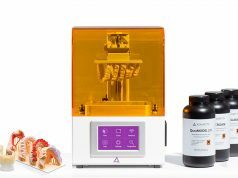 The professional-grade 3D printer, introduced alongside a batch of new DuraForm ProX SLS materials, was built to meet demands in the manufacturing of functional polymer prototypes and low-volume production parts. The ProX SLS 6100 printer also has a number of noteworthy features. 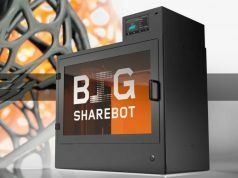 With a larger than average build envelope (381 x 330 x 460 mm), the 3D printer is capable of producing bigger parts than many competing systems. 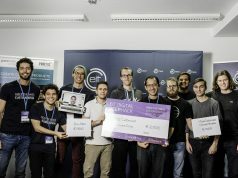 And while this is often accompanied by a higher price tag than other polymer-based 3D printing methods such as FFF, professional SLS platforms such as 3D Systems’ ProX SLS 6100 can still offer valuable cost-effectiveness in the automotive, healthcare and durable goods sectors, to name but a few. Compared to competing powder-bed based systems, such as the recently introduced HP Multi Jet Fusion technology, 3D Systems’ ProX SLS 6100 poses a number of advantages, which drive the final cost per part to the lowest of any technology. 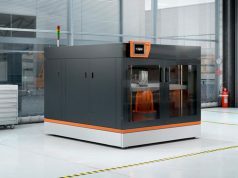 Significantly, while HP claims MJF technology is “reinventing” 3D printing with its up to “10X faster” print speeds, 3D Systems counters that its long-running experience in the additive manufacturing industry has enabled it to develop a more reliable and high-performing machine in the ProX SLS 6100. To cement these claims, a recent study conducted by a third-party printing service compared 3D Systems’ SLS technology to HP’s MJF additive system. Ultimately, it found 3D Systems’ SLS 3D printer to be superior on a number of fronts. In the comparison study, identical 3D models were manufactured using the HP Jet Fusion 3D 4200 and 3D Systems’ ProX SLS 6100 3D printer. The parts, made from PA 12 and DuraForm ProX PA, respectively, were then analyzed and tested. The results of the comparison show that the 3D Systems part had a greater elongation rate than HP’s part (22% vs 14%), greater flexibility and 90% higher impact strength. 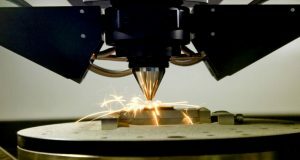 In other words, while the HP part sheared off during impact strength tests, 3D Systems’ part fared well, proving the printer’s viability for production parts and functional prototypes. Further, the final print quality of the 3D Systems part did not require any post-processing steps, while HP’s part had to undergo post-processing to account for the part’s uneven colouring. The final quality of HP’s print was also marked by slight warping and uneven edges, making for an inferior overall quality. This, claims 3D Systems, is due in part to HP’s 3D printing materials, which include PA, GF and PP powders. 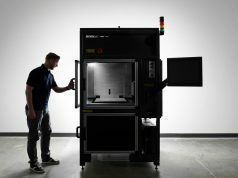 Though HP is continually expanding its material portfolio, 3D Systems’ says its own current offering of SLS materials—including Nylon 11 black, aluminum filled Nylon 12, regular PA12 and many more—boasts superior strength and mechanical properties, as well as better accuracy and surface finish quality. Notably, what HP’s Multi Jet Fusion printing can bring to the table in terms of speed (which is only actually 2.5X faster than the competing SLS system) is outweighed by the accuracy, quality and performance of parts manufactured on 3D Systems’ SLS system. 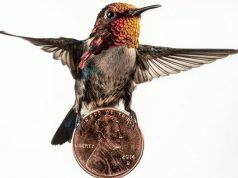 In terms of Total Cost of Operation (TCO), 3D Systems’ ProX SLS 6100 3D printer also offers a “slight” 26% advantage over HP’s Jet Fusion 3D 4200 printer. This figure was determined by the former’s 15% larger build volume and lower overall material costs (the ProX SLS 6100 does not require any fusing or detailing agents). 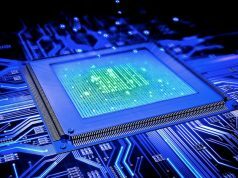 In short, because of the ProX SLS 6100’s range of materials, TCO and part quality, it is suited for producing high-quality functional prototypes and production parts. Overall, even despite the Jet Fusion’s faster printing speed, 3D Systems’ SLS technology has a broader variety of applications and better cost-effectiveness for the user. In fact, the study reported the total equipment cost of the ProX SLS 6100 3D printer to be $194,000, with the HP Jet Fusion 3D 4200 reaching $200,000. Vyomesh Joshi, President and CEO of 3D Systems, at the printer’s release. Another key reason for the effectiveness of the ProX SLS 6100 is 3D Sprint, 3D Systems’ AM software program. Developed specifically for SLS workflows, 3D Sprint enables users to optimize CAD models for the SLS printing process and offers a range of tools for ensuring and verifying the quality, performance and structure of a part before it is printed. 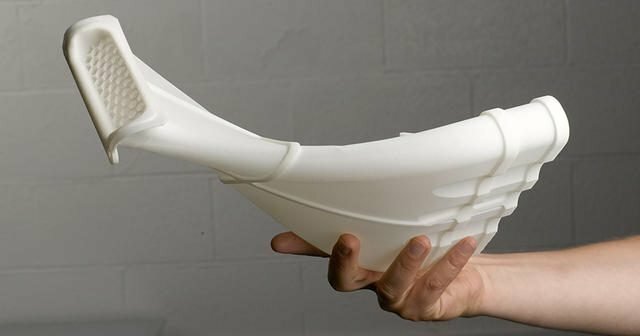 Among polymer-based additive manufacturing processes, SLS is arguably the most viable and versatile for industrial applications. Using a high-powered CO2 laser to precisely sinter a bed of powdered thermoplastic material, the technology is capable of producing accurate, complex and high-resolution components. 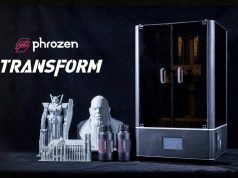 With a growing range of production-grade powder materials—including DuraForm ProX FR1200, DuraForm ProX EX BLK, DuraForm ProX AF+, Biocompatible Nylon 12, Elastomeric Thermoplastic—3D Systems is expanding the applications for SLS 3D printing. With the right materials and a professional-grade SLS system like the ProX SLS 6100, sectors such as the automotive industry can benefit from cost-efficient and high-quality functional prototypes and final parts. 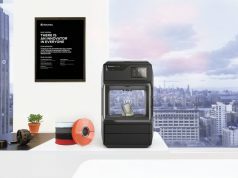 3D Systems has also equipped the SLS 3D printer with a material quality control (MQC) system that offers automated materials handling (reducing the maintenance labor involved in the printing process) and an innovative air-cooled laser that does away with costly and energy-consuming chiller mechanisms. These features, along with 3D Systems’ range of production-grade nylon materials, integrated software solutions and cloud-based services, have helped to establish the ProX SLS 6100 as an “industry-leading” machine in terms of total cost of operation (TCO).